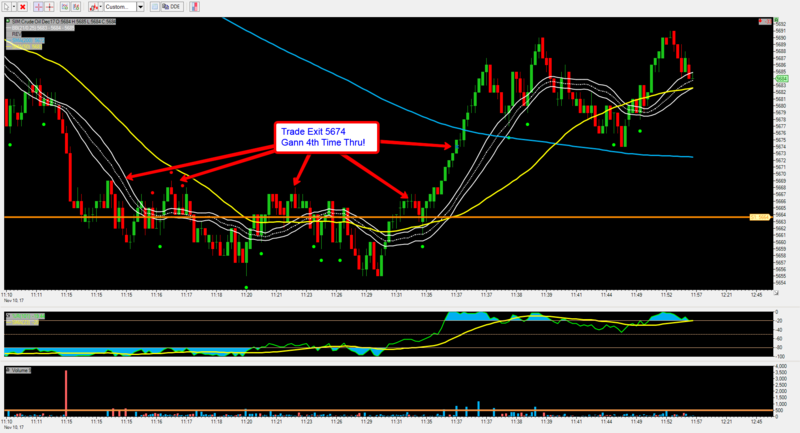 Day trading crude oil is something I have done for a few years now. Like I have said in the very beginning of this blog, it’s all about the good, the bad and the ugly. 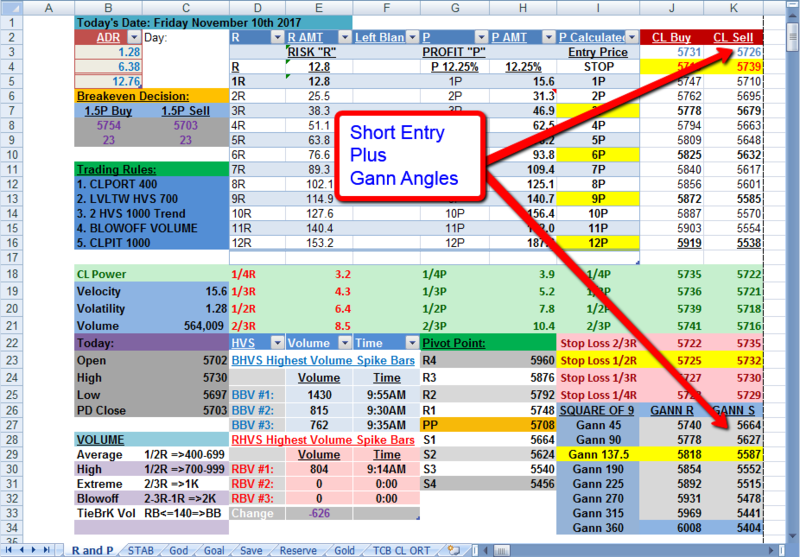 FYI: If you want to see the live day trading video … it is the second one on this blog post. You have to have them all to see what to do, how to do it and why you should do it. 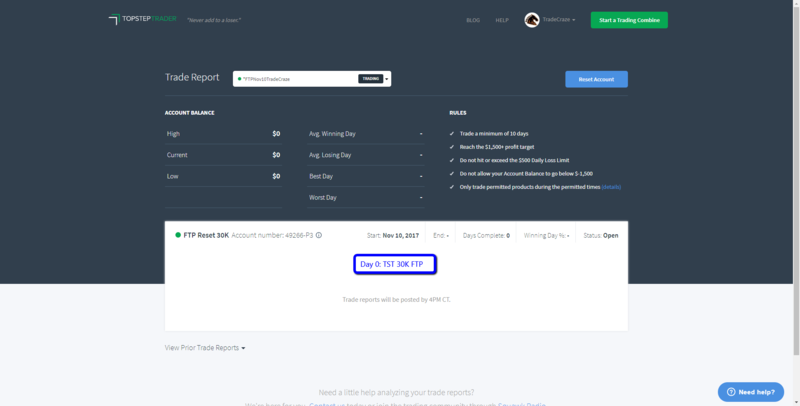 I have never claimed to be any super star trader … you will never hear those words come out of my mouth, unless I am joking. You know how I feel about any one person claiming to be a master trader … grab your wallet and run as fast as you can the other way. There is a reason why 90 percent of day traders fail … better yet … what makes them fail … can be summed up … it’s a game designed to make you lose. If you decide to take on day trading, then recognize right now this is the toughest and hardest thing you will ever do in your life. And I mean … LIFE! It will consume your time … your days … your weeks … your months … your years and your whole life. What do I want to hook up in my Day Trading? 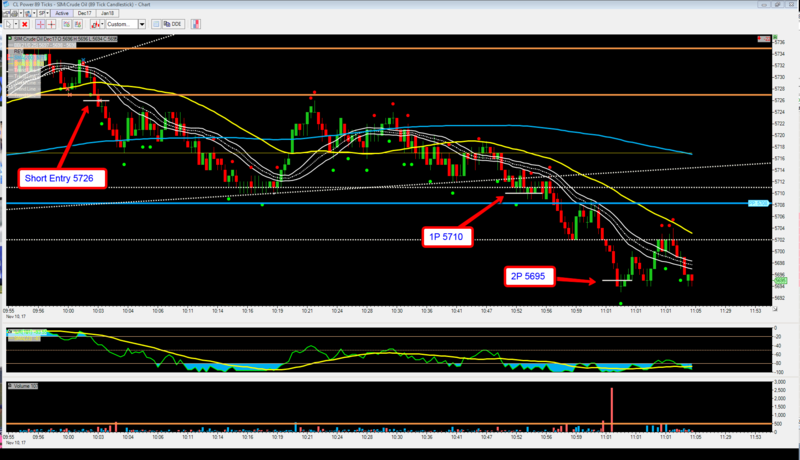 When you are day trading crude oil on the open … know the difference in a small box vs large box. Will we get a short trade at pivot today? 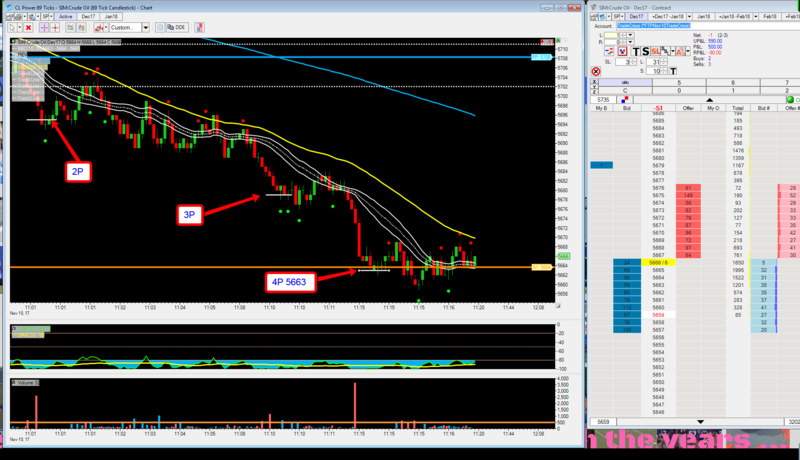 TieBreaker Scenario in market … Short Trade Entry 5726 at 10:03AM CST. I have to believe in something — I believe VOLUME will LEAD the way. So it comes down to stop trading early when I am wrong. So I am in a good position — I like my day trading today … I stayed in control no matter what happens from this point forward in the trade! This is what I have to do from now ON!!! 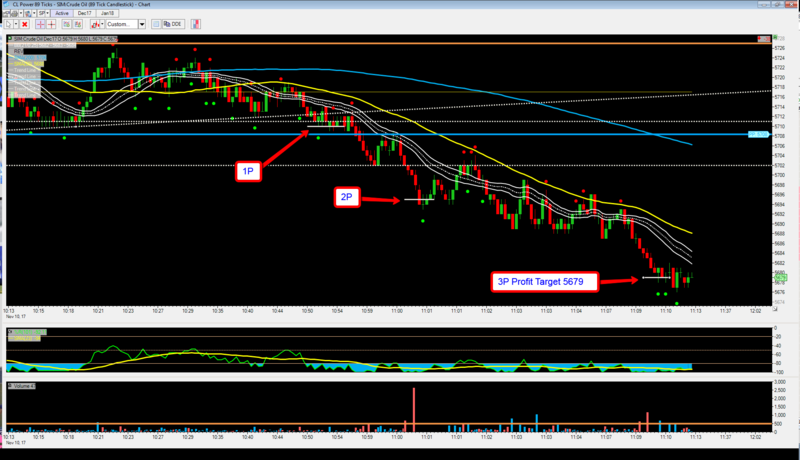 Today was a day I am proud of my day trading … the market has moved my way now its about taking a profit, if available. Market went down to Gann 45 degree angle on down move. The market showed a very high VOLUME Red Bar on the trade after we ran to the 45 degree Gann angle. Today was a day I have been looking for a very long time — goes to show me — if I remain PATIENT and STOP playing the open I can stay in the trade. 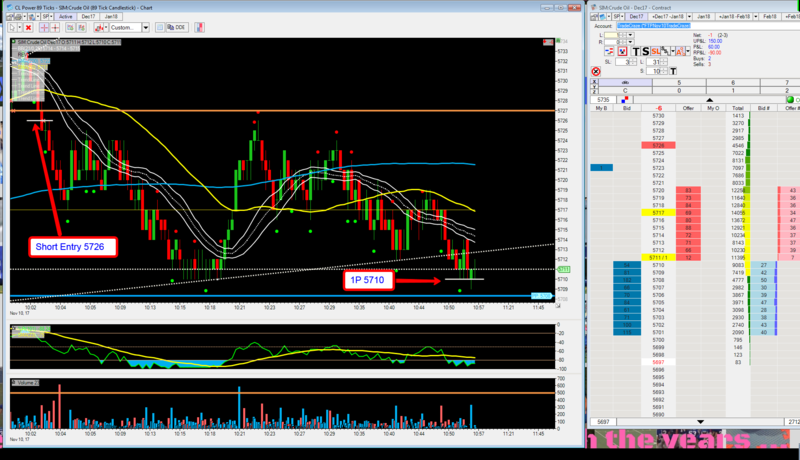 3 Trades Today … 2 losses for 9 ticks and 1 winner for 52 ticks for a net of 43 ticks on Day 1 of FTP at Topstep Trader. P.S. Thanks for the support and encouragement.